As mentioned before, this VIZIT_SETTINGS object must be placed on the page before the script is included. 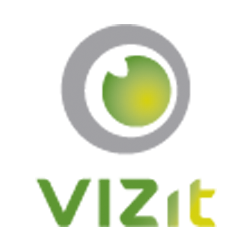 For more information about VIZIT_SETTINGS, see our documentation: http://files.vizit.com/public/docs/5.3/symbols/VIZIT_SETTINGS.html. In addition to the properties listed there, any properties that can be applied to the Vizit.Essential.Controller can be used. See the documentation for the Vizit.Essential.Controller: http://files.vizit.com/public/docs/5.3/symbols/Vizit.Essential.Controller.html.